We are dedicated to becoming the nucleus for national and international scientific activities in Science Village Scandinavia situated between MAX IV and ESS. 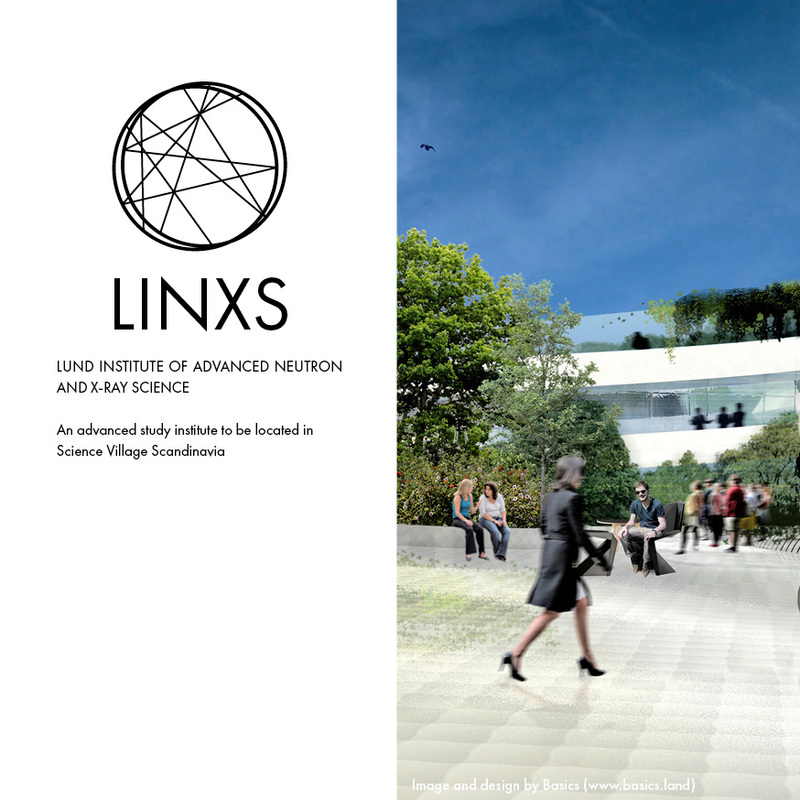 Swedish LINXS will develop a national competence centre, research networking hub and think tank for the education of future generations of neutron source and synchrotron users. The institute will rely on a stream of highly motivated world-leading scientists who are invited for short-term focused topical research visits in the spirit of a Kavlí institute. LINXS is currently funded by its partner organisations (currently Lund University) and supported by a grant from The Crafoord Foundation. LINXS is currently a Lund university Centre with a Management Group, with an associated Scientific Advisory Board. The Management Group answers to the Board, which can have a Strategic Advisory Board attached. The Board level makes strategic decisions, while the Management Group makes scientific decisions. The Scientific Advisory Board issues recommendations to the Management Group on Themes and and the Management Group decides. LINXS works under strategic focus areas reflecting broad research priorities. These are: Soft matter, Life Science and Hard Matter. These are the areas defined over the long term where it is felt that a lot of progress can be made in opening up specific fields either by enhancing existing methods using synchrotrons and neutron facilities, opening up for users in new fields or doing both simultaneously. Themes are defined under (one or more) of the focus areas. These are limited-term activities (running about 1-3 years) that will bring research communities together. A theme is usually connected to one or more of the focus areas. LINXS solicits input on the themes and their content from the community that contributes to its funding. Themes are suggested via the Application procedure. A theme is governed by a core group composed of prominent external and local researchers. One of the core missions of LINXS is to bring external excellence in to work with local and national researchers. The core group usually has as a member one of the management group. The core groups suggests to the management group how resources will be allocated for that theme. Under the core group there are working groups working on specific activities, these range from conferences, workshops and schools to specific research programmes aided by LINXS fellows. Working groups are also formed via an Application procedure, though this is shorter and more quickly evaluated than that for themes. Each working group has a palette of budgeted Activities to draw from that can be useful to its defined goals. The nominal budget enables planning of the scientific scope in relation to the total LINXS budget. The activities can be: Conferences, Research Programmes, Workshops, Hackathons, Sabbaticals, Schools, Seminars and Training & Outreach, for instance. LINXS location within Science Village Scandinavia right between the major research infrastructures MAX IV and ESS will present us with unique opportunities. This environment is embedded in the local university and the city, with vibrant connections to the whole Öresund region and a major European flight hub. Our concern is to attract global scientific excellence. It is impossible to directly employ all relevant scientists in the world, so we focus on the next best thing - bringing the party to us. The working principles of the institute is inspired by a Kavlí institute, in particular the KITP in Santa Barbara, California. The model is akin to a mix of the KITP and the Pufendorf Institute in Lund. The institute will mainly focus on basic science within the topical areas Soft Matter, Life Sciences and Hard Matter - and combine experimental and theoretical activities. Open calls for investigations in these topical areas are issued with grants to enable groups of researchers to come over for a predefined period of time to engage in a targeted research programme. There are also calls for specific educational programmes, conferences and workshops. A prime commodity for leading scientists is time. Getting together in a stimulating environment in a solid, uninterrupted block of time to focus wholly on specific research questions is a great enabler for scientific success, excellent research networks and scientific impact. 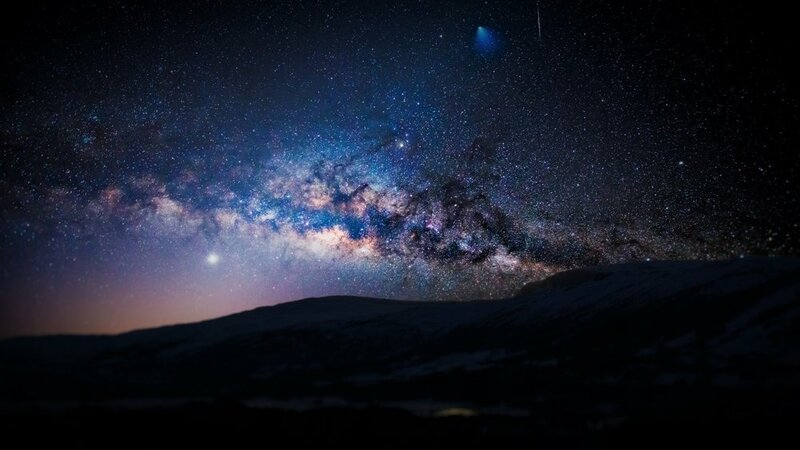 A parallel priority is to educate a broadening user base and empower the next generation of scientists to fully utilise the potential of these large scale infrastructures. This is especially important for interdisciplinary research where multi-technique joint experimentation is used to accelerate discovery. For the long-term building of a vibrant global community, the importance of a focused educational programme cannot be underestimated. Science Village Scandinavia is all about creating a unique environment. Something new. Something wonderful. A world-class destination where science, technology, innovation and society mixes in new and unexpected ways. LINXS will be a crucial component in this. LINXS has been instigated by the Lund University as a centre. Our goal is to have a steady-state of its programme of activities, the scope of which will depend on the structure of the funding. We also expect to have a solution for a permanent residence and location. liquids, colloids, polymers, foams, gels, granular materials, liquid crystals, and a number of biological materials. These materials share an important common feature in that predominant physical behaviors occur at an energy scale comparable with room temperature thermal energy. 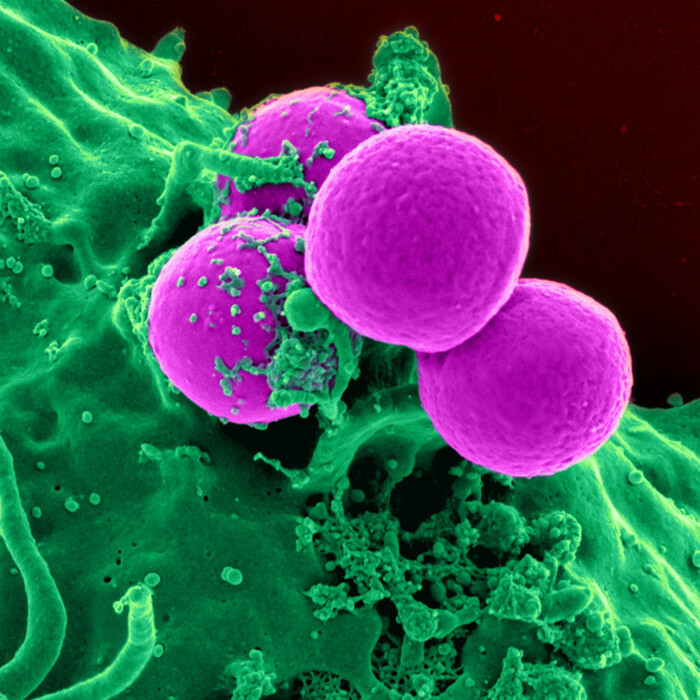 fields of science that involve the scientific study of living organisms – such as microorganisms, plants, animals, and human beings – as well as related considerations. While biology and medicine remains the centerpiece of the life sciences, technological advances in molecular biology and biotechnology have led to a burgeoning of specializations and interdisciplinary fields. materials science and solid-state physics, the study of rigid matter, or solids, through methods such as quantum mechanics, crystallography, electromagnetism, and metallurgy. It is the largest branch of condensed matter physics. Solid-state physics studies how the large-scale properties of solid materials result from their atomic-scale properties. Thus, solid-state physics forms a theoretical basis of materials science. It also has direct applications, for example in the technology of transistors and semiconductors and all solid-state nanoscience. There are three different fellowship titles associated with LINXS, depending on financing framework, senority and vetting process. LINXS fellows are involved in the work and development of a LINXS core group or working group, creating various scientific activities such as workshops, schools, research programmes and hackathons. Depending on the level of activity and involvement, a LINXS fellow can be a beneficiary of funds from the institute, either indirectly, by benefiting from housing and allowances as a guest researcher, or directly, as in getting a part of their salary contributed by the institute (only valid for researchers from partner organisations). LINXS fellows have to go through the application procedure for a Fellowship in the application portal, and are recommended by the core group and then appointed by the Management Group. Junior fellows are PhD students or postdocs who contribute in-kind in a Working Group. Just like research fellows, there needs to be a strong expectation that their involvement will further their current projects and careers. In order to both ensure that this is the case and to provide a mark of excellence, junior fellowships are officially vetted and approved by the Management Group via the application procedure for Fellowships. A LINXS postdoctoral fellow is directly employed by LINXS and usually embedded in a specific institute and scientific environment. It is expected that the fellow works on a scientifically or methodologically important research project connected to one or more Working Groups. Postdoctoral fellowships are announced via specific calls, officially vetted by the Scientific Advisory Board and approved by the Management Group.